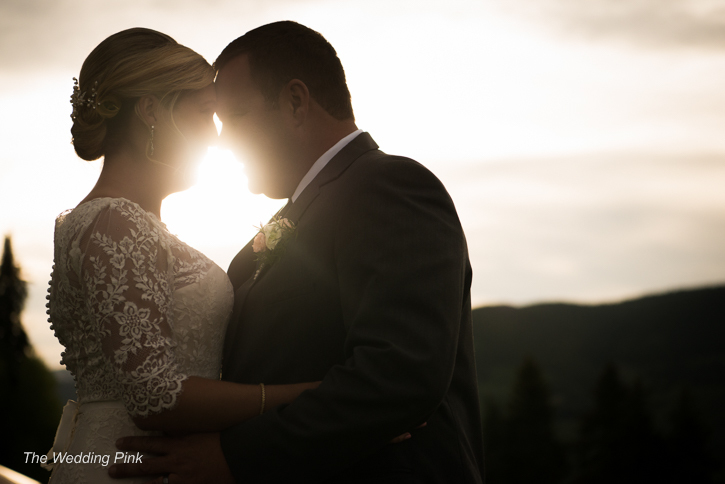 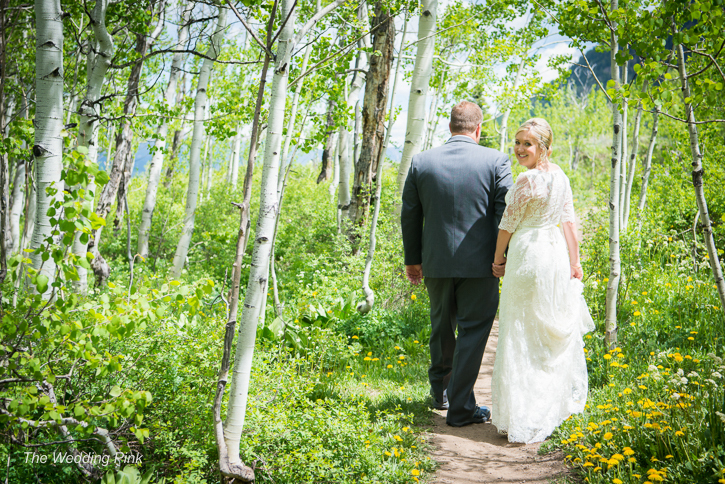 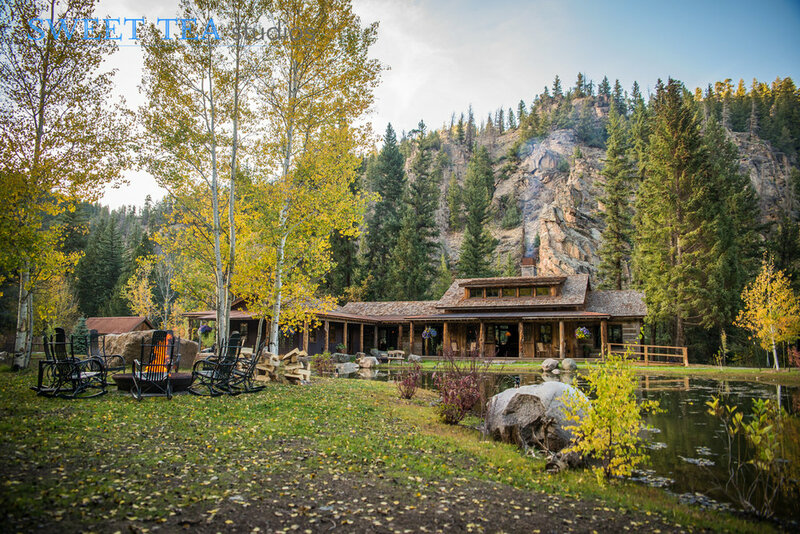 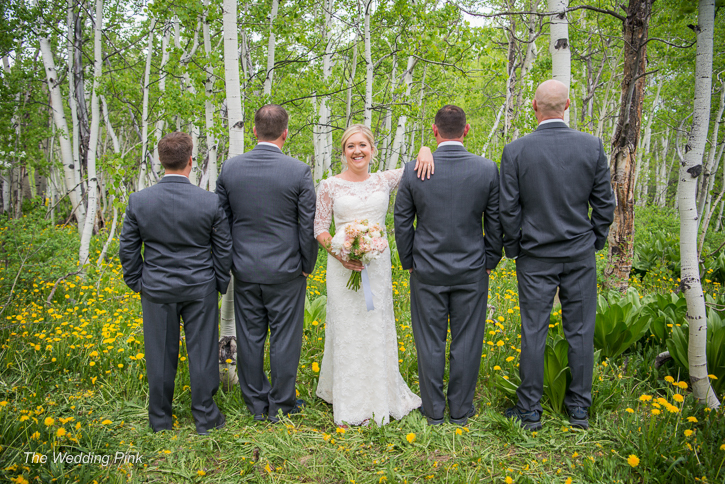 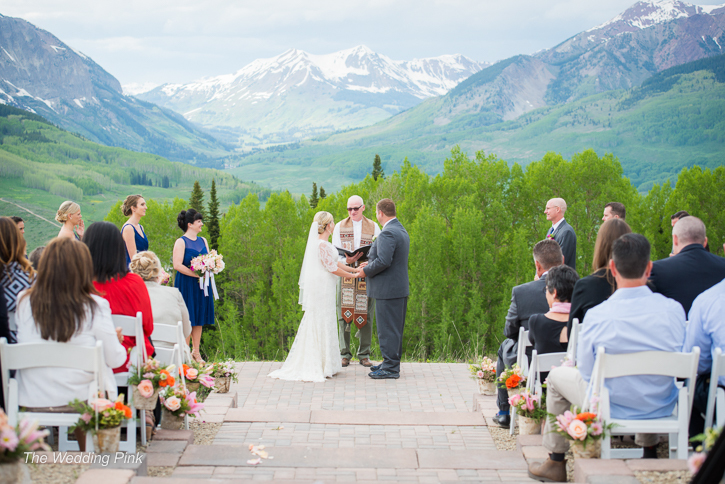 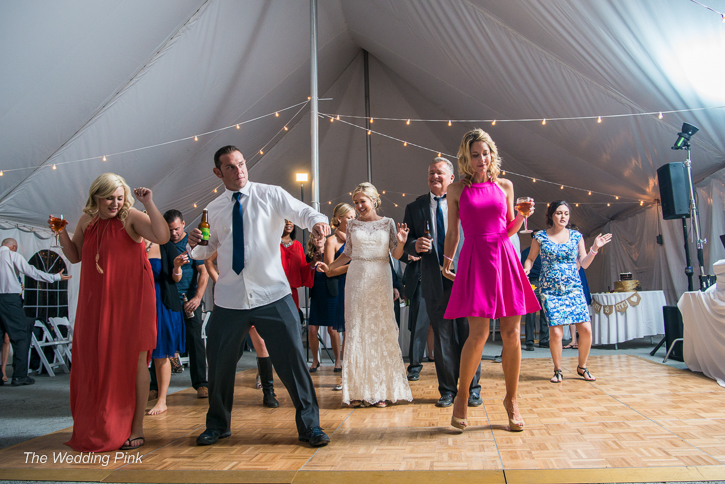 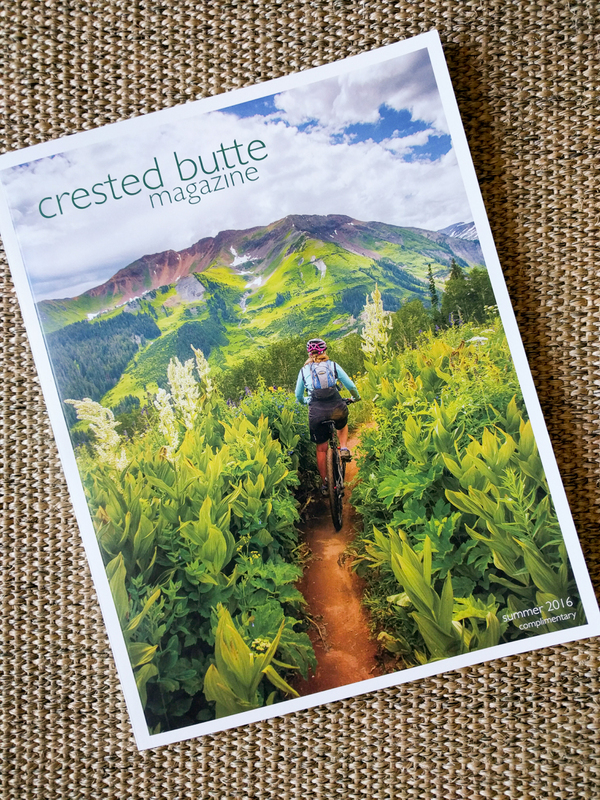 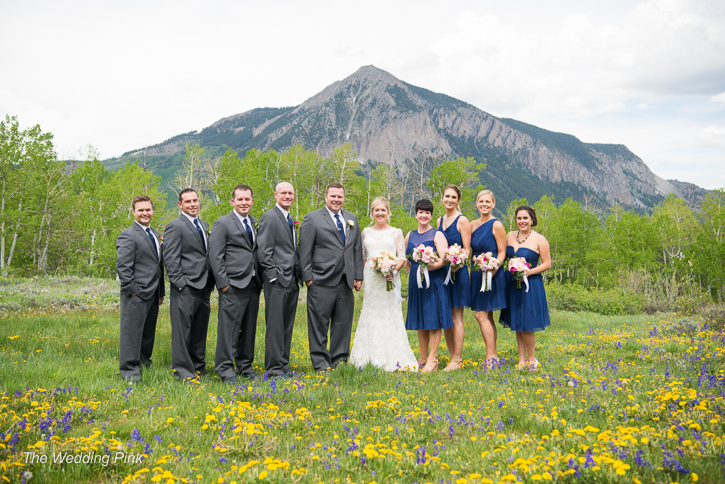 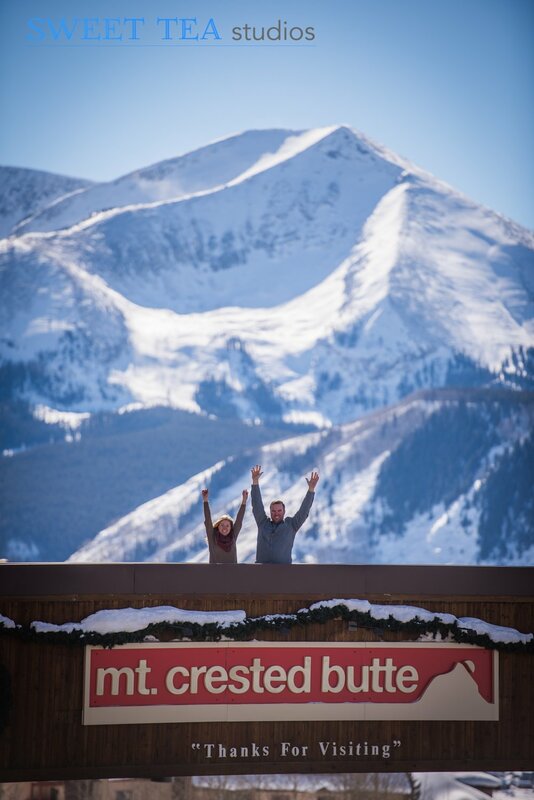 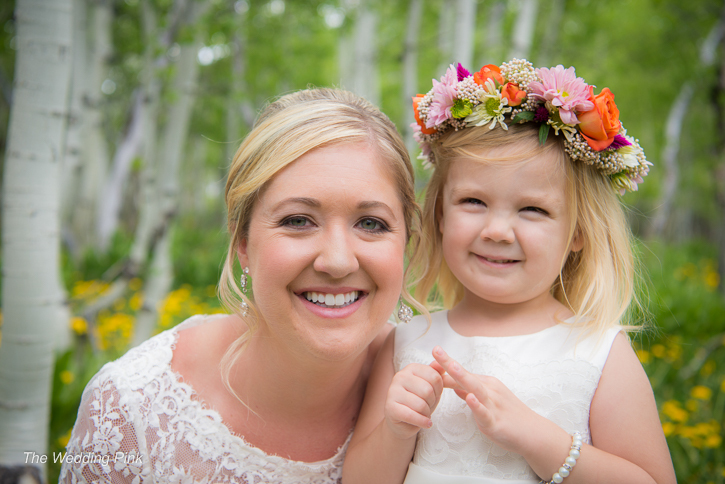 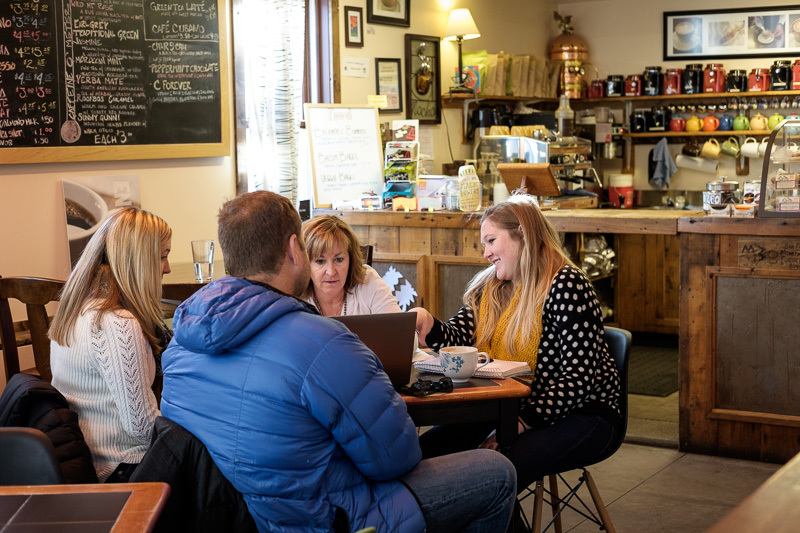 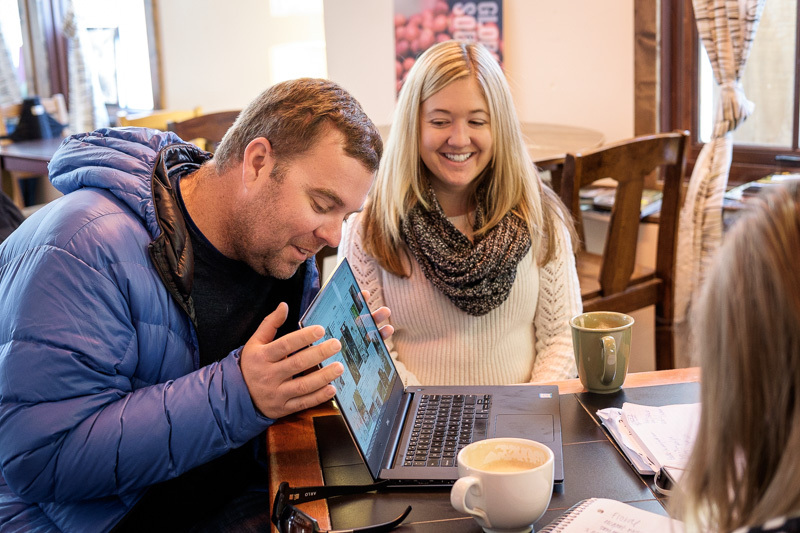 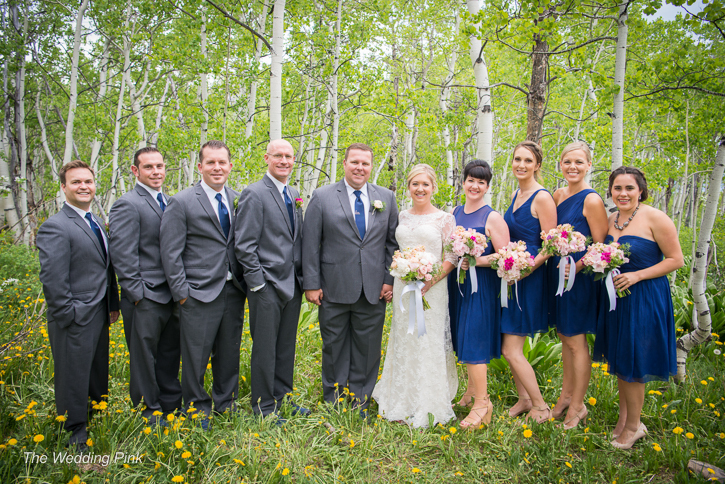 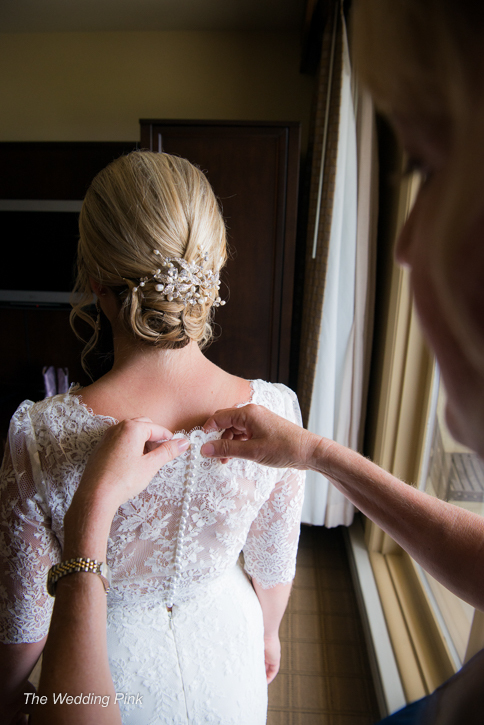 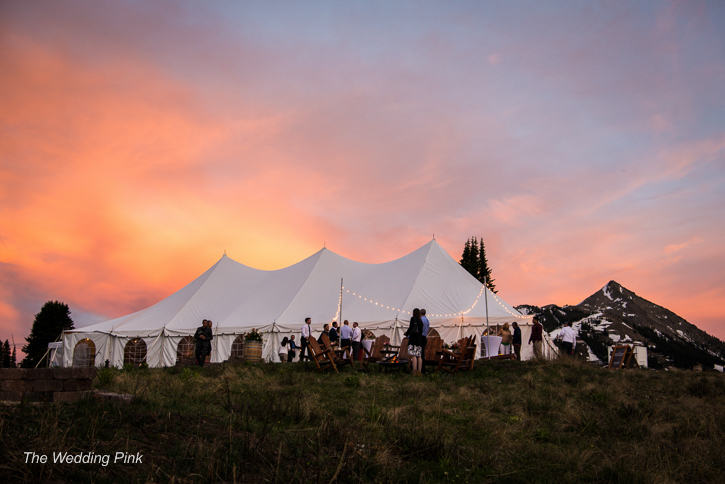 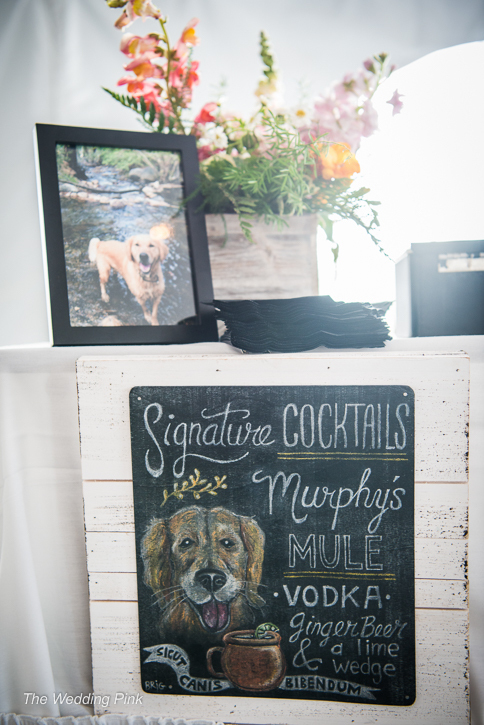 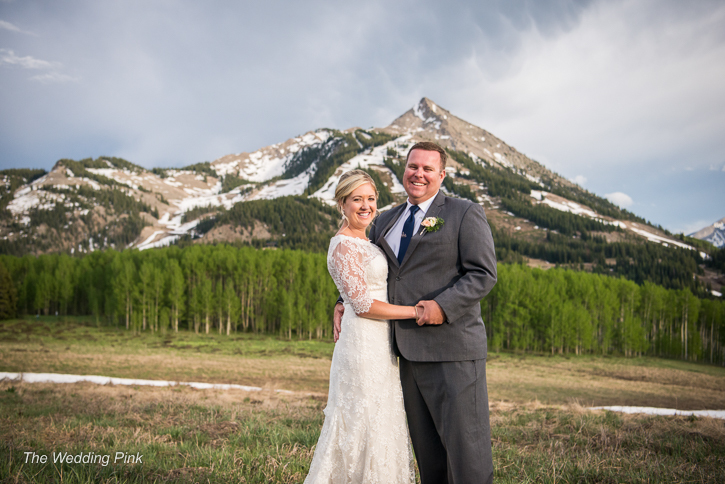 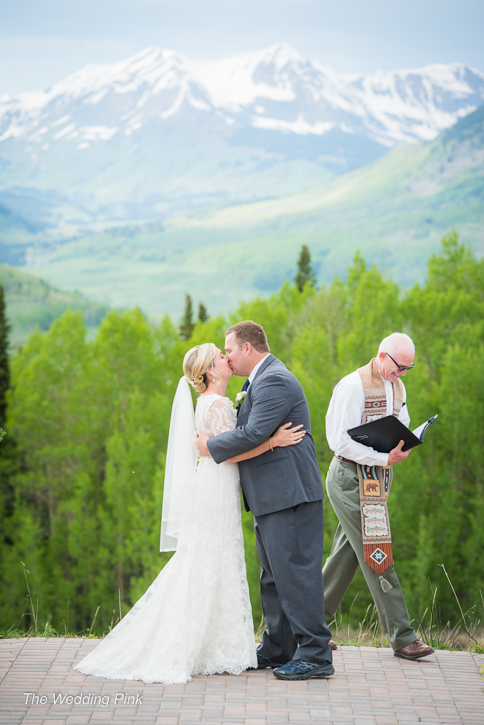 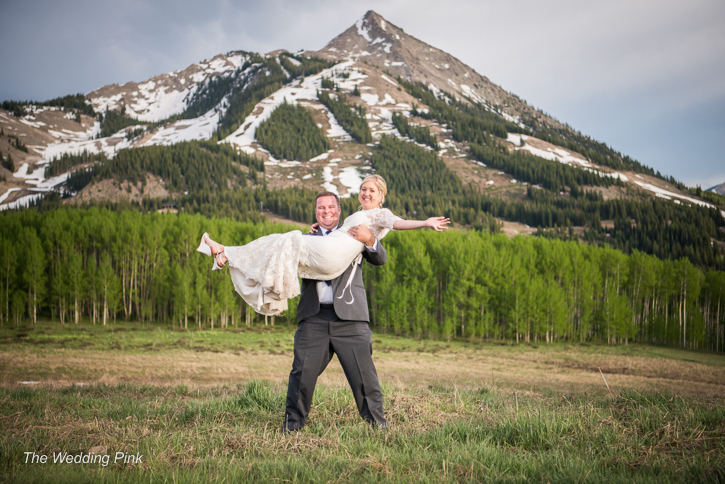 I had a blast with Lauren, Matt, Heather from Crested Butte Events and Keli from Misty Mountain Floral. 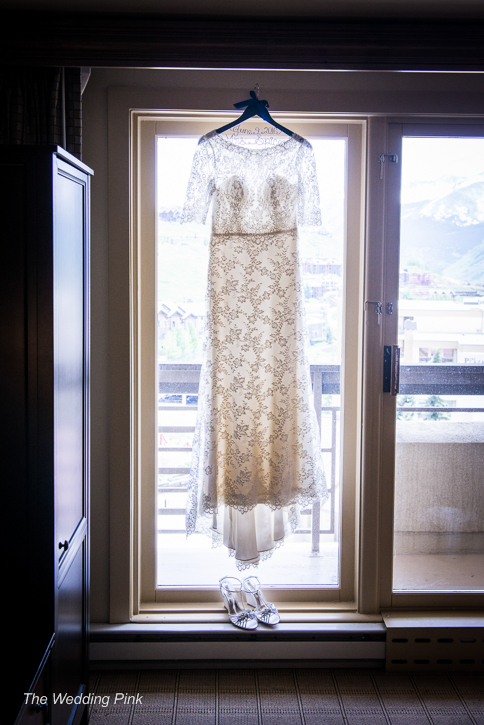 Lauren along with Matt's help has picked out the florals for their wedding. 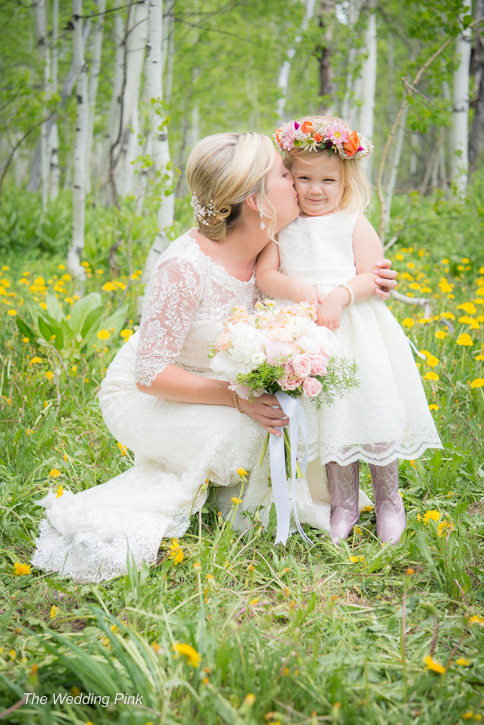 Lauren is going with soft pinks and peaches, a gardeney feel with a rustic sophisticated look. 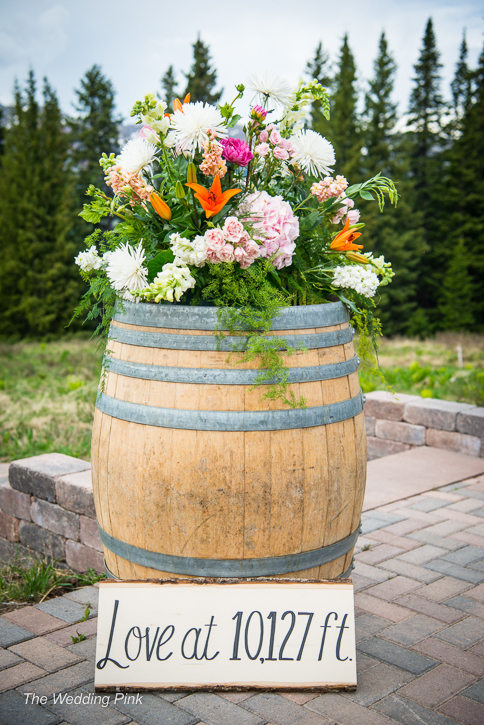 Natural woodsy elements and birch containers. 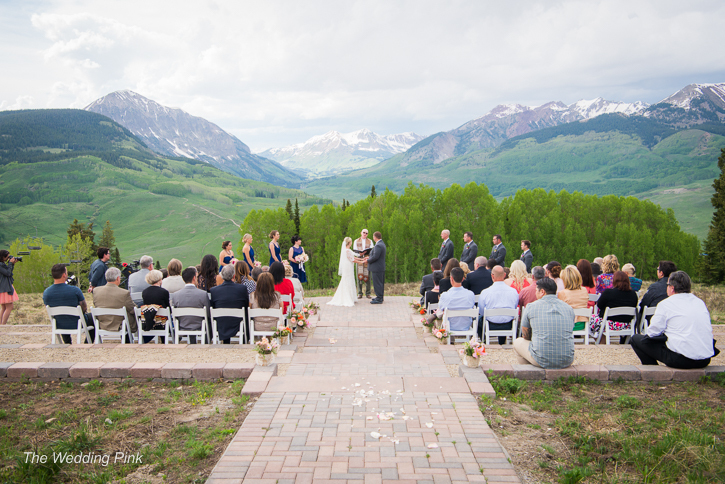 We think these will be a beautiful compliment to the outdoor mountain setting. 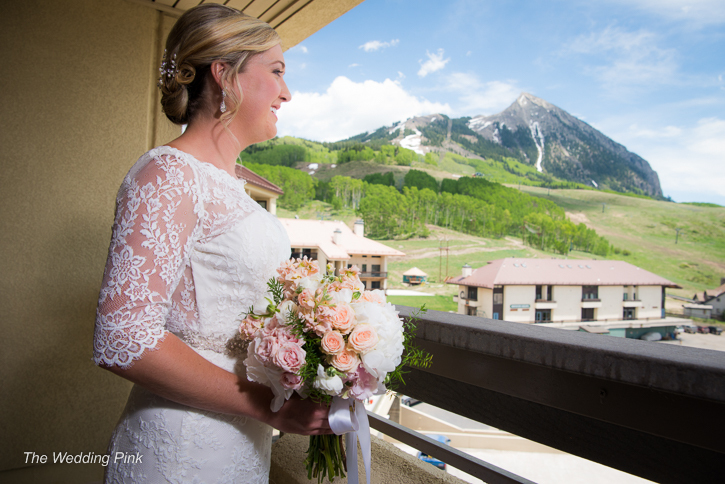 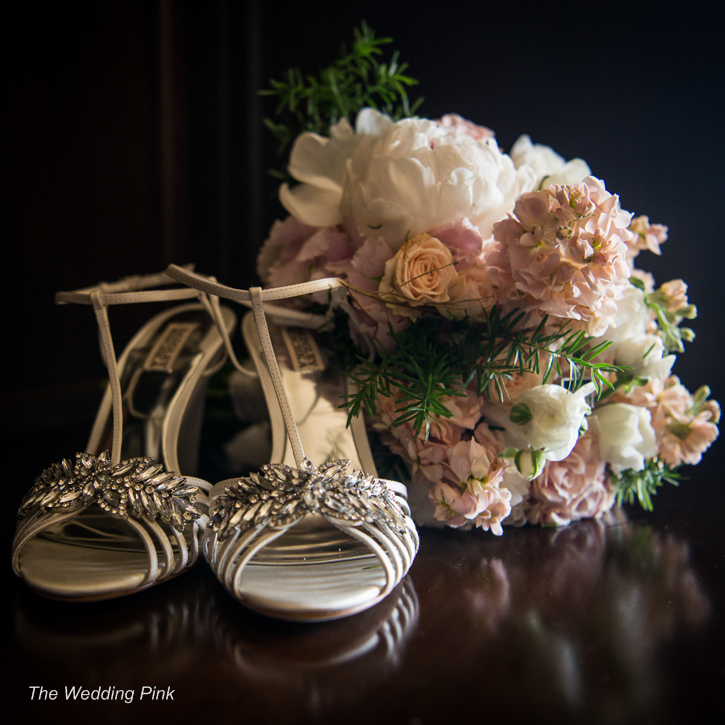 Thank you to Keli of Misty Mountain Floral for donating the florals to The Wedding Pink and helping make Lauren and Matt's wedding dreams come true!